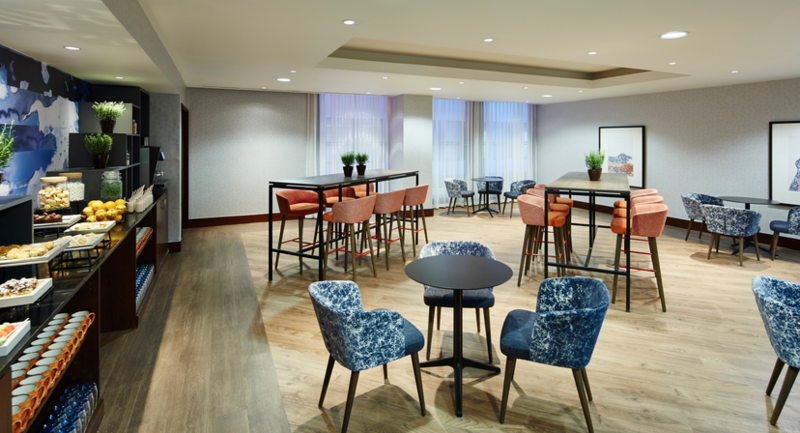 Located in vibrant central England, the newly refurbished Leicester Marriott Hotel is just minutes from the M1 yet set in a quiet area perfect for business. 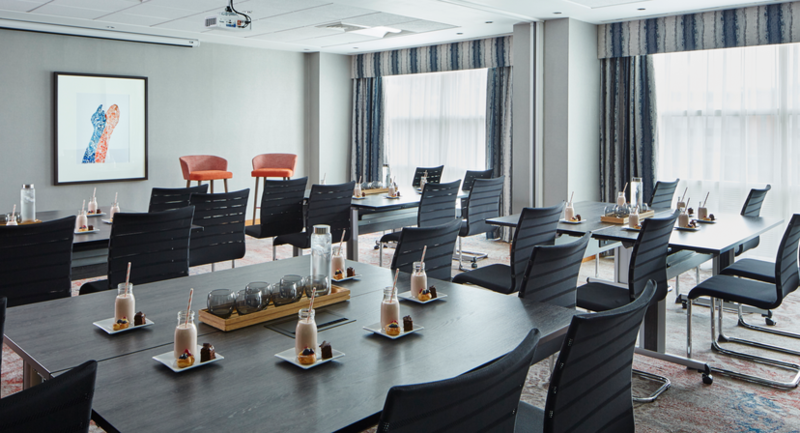 The hotel offers an outstanding choice of 20 meetings rooms, designed to accommodate every kind of event, from company conferences to private board-level meetings, team-building workshops to gala dinners. 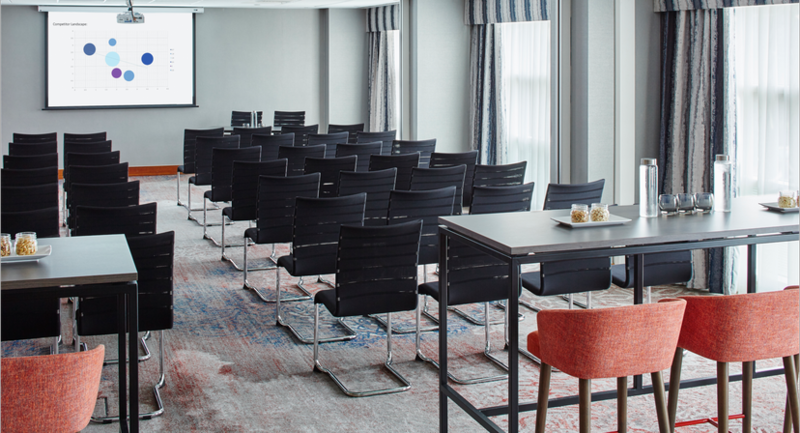 The largest room is capable of seating 500 delegates theatre style and our outdoor event space enables you to build teams of your own for up to 200 delegates. 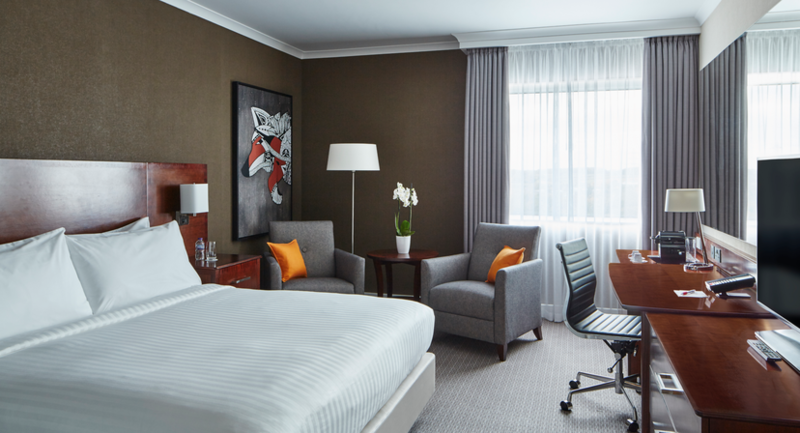 All rooms are fully air-conditioned and apart from 1 room, all have natural daylight. 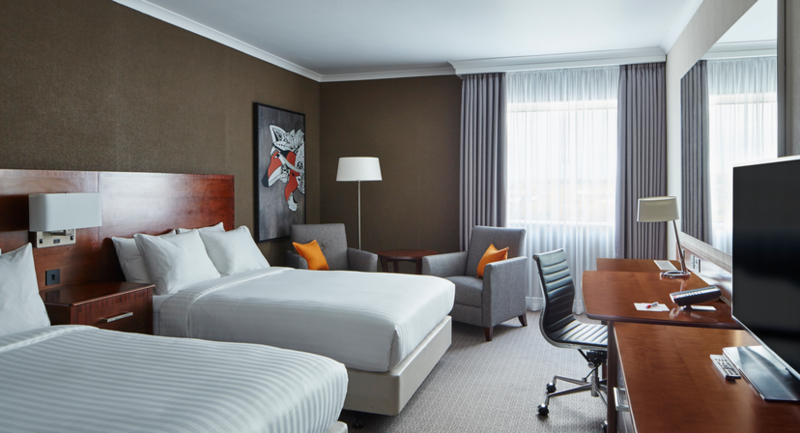 Leicester Marriott has everything you need to make your meeting perfect. 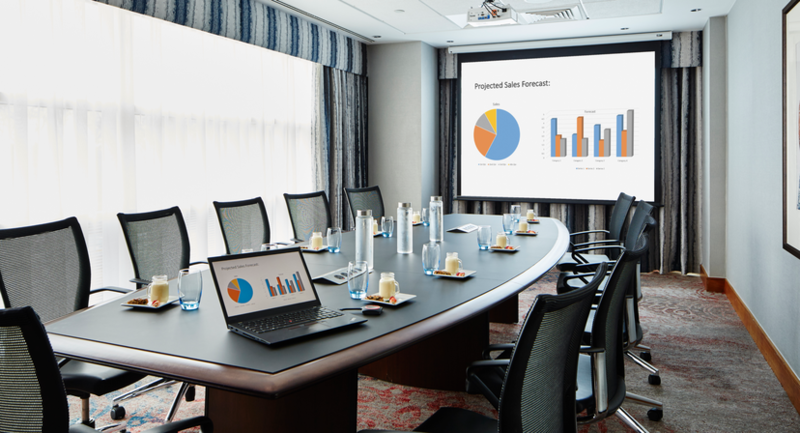 Whatever the purpose of your meeting, you’ll have a dedicated meeting expert to ensure it goes smoothly. 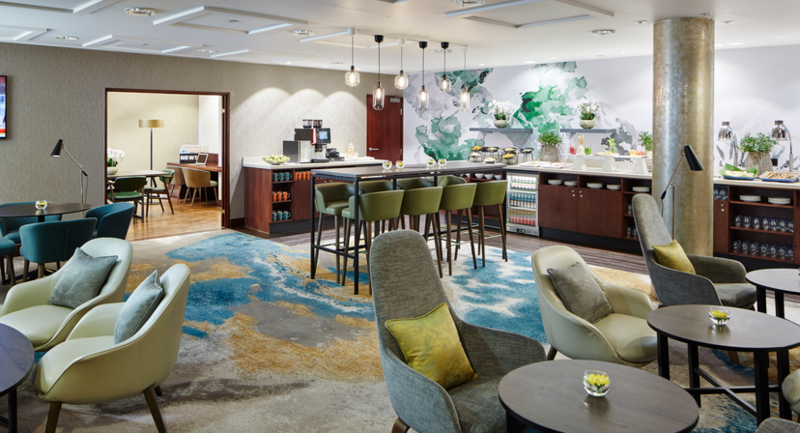 And to make absolutely certain all your needs are fully catered for, you and your guests have access to our Meeting Services App, free Wi-Fi and outstanding business services. Weddings are very exciting and exhilarating times, but most of all romantic. 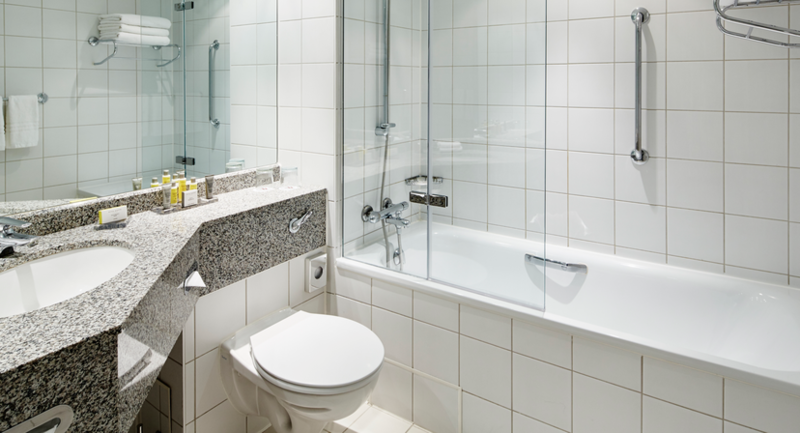 To make your day as memorable as possible, we offer a professional service and a specialist team to listen, guide and reassure you every step of the way. Your big day is very special and throughout the planning we will be on hand to discuss all your wishes. 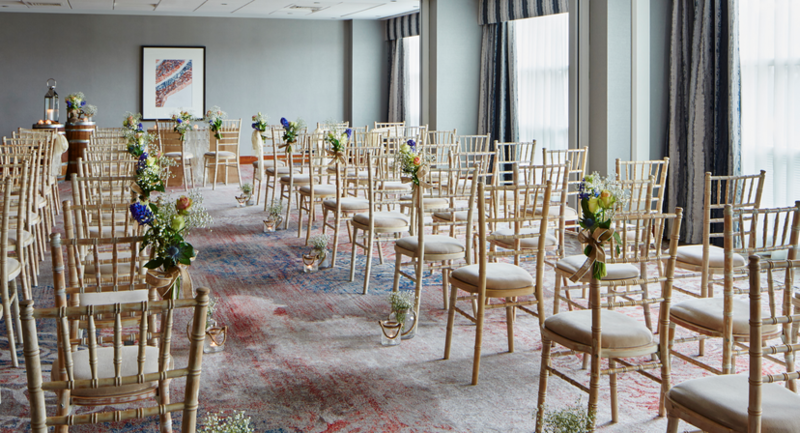 Memorable weddings are not only well orchestrated but are distinctive and personal, your Marriott Wedding Guru is here to help create memories that will last a lifetime. 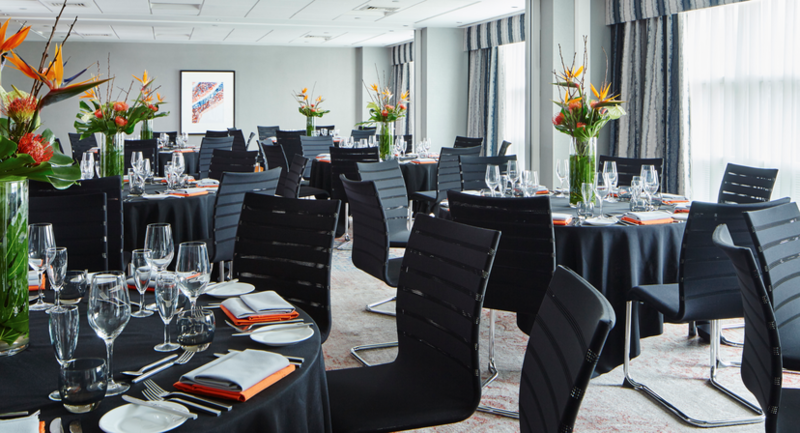 Let us bring your special events to life at the Leicester Marriott Hotel. 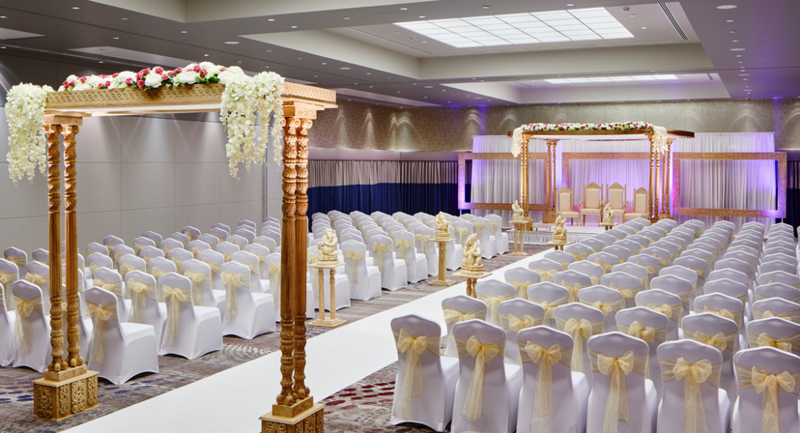 Whether a traditional party or a one-of-a-kind celebration, the Leicester Marriott will exceed every expectation. 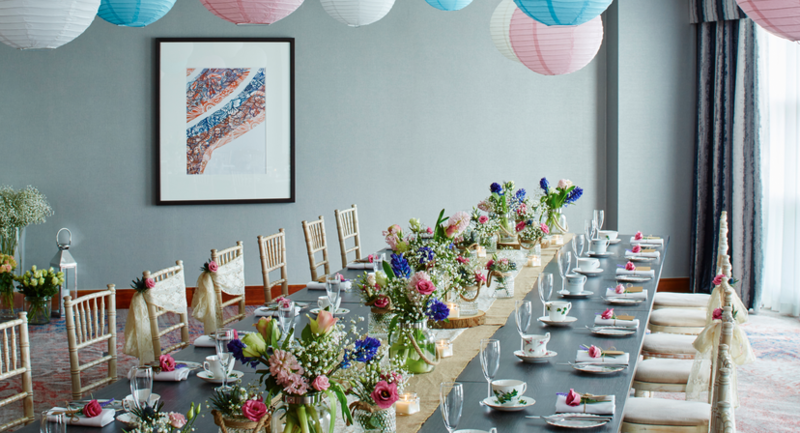 From inspiring spaces and creative menus to an exceptional events team and a curated list of local vendors, we offer everything you need to make your celebration one to remember.